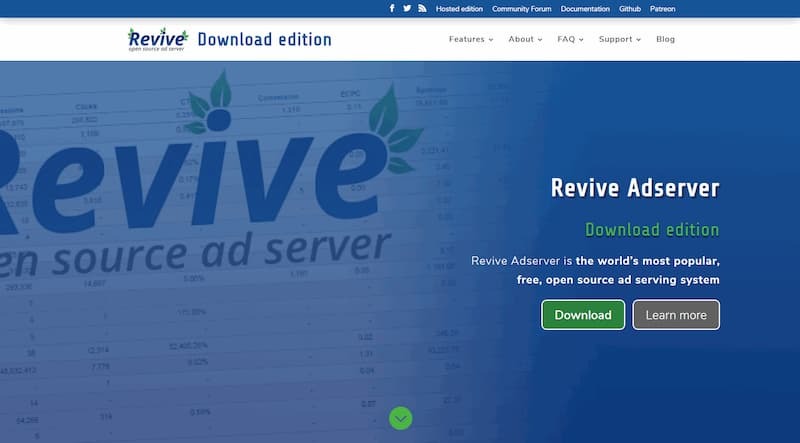 Revive Adserver has had support for geotargeting for ages, but the world has moved on (no pun intended). MaxMind, the company that creates and maintains the data files needed for the feature, is about to stop supporting the old “GeoIP” data files in favor of their newer GeoIP2 file format, and the free GeoLite2 files. Starting with version 4.2, the Revive Adserver software will no longer ship with the original ‘MaxMind GeoIP’ plugin. Instead, there will be a new plugin that supports the new GeoIP2 and GeoLite2 data file formats distributed by MaxMind. It is our intention to develop a ‘migration’ so that any existing banner using a geotargeting delivery rule will automatically be converted to the new format. While upgrading from any older version of Revive Adserver to version 4.2.0, the old MaxMind GeoIP plugin will be removed automatically, to make room for the new one. The reason for this is that the new “Geo” delivery rules will not be compatible with the old rules. MaxMind no longer allow us to distribute the free GeoLite2 Country data file with our software releases. That will mean that our distributions will become a lot smaller in the future, since it no longer contains a large .dat file from MaxMind. It is our intention to add functionality to the new geotargeting plugin to enable it to download the required data files from the MaxMind website and store them on the server where the Revive Adserver software is installed. It will also be able to download subsequently updated files released by MaxMind on the first Tuesday of each new month. Please keep an eye on our blog, Twitter feed or forums to stay informed about the upcoming v4.2.0 release. Update May 1st, 2018: we’re looking for community members to help us test the upgrade of existing geotargeting rules.